Eight. There Were Eight of Them. One Was Just Simply Misunderstood. All of Them Were Bad. 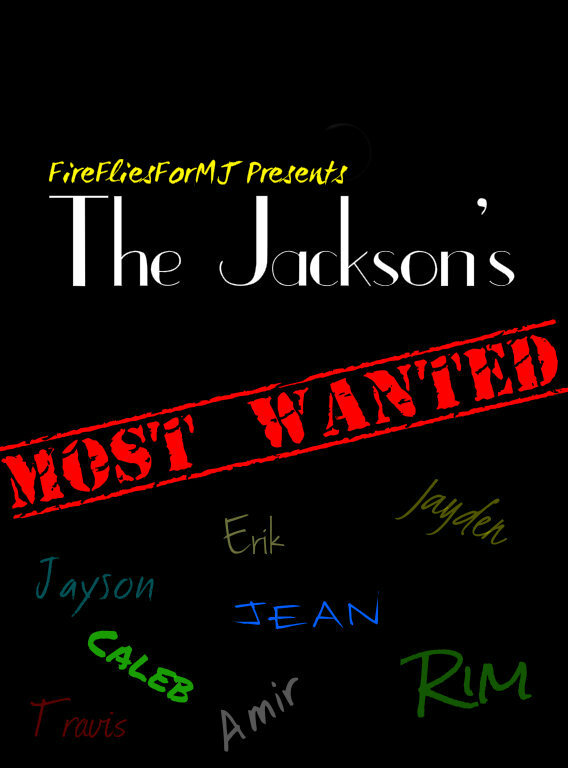 All of Them Were The Jackson's Most Wanted. 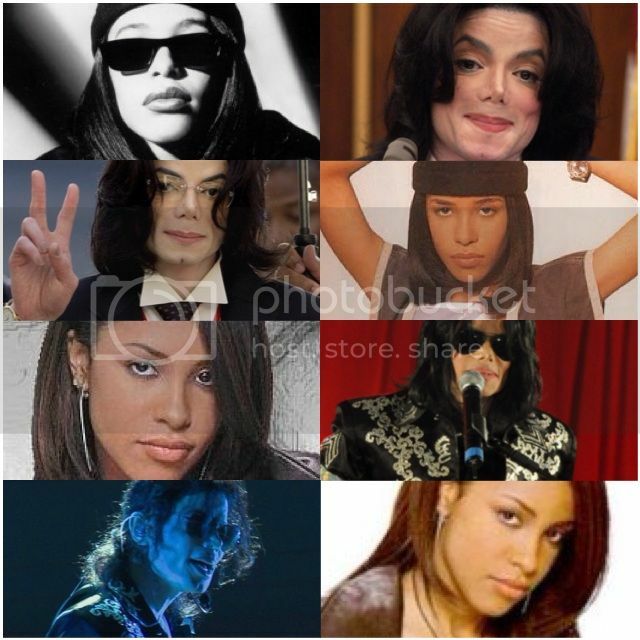 Categories: Thriller: 1982-1983, Bad: 1986-1990, Dangerous: 1991-1993, HIStory: 1995-1999, Invincible: 2000-2003, This Is It: 2006-2009, Fantasy, Horror, Hurt/Comfort, Trigger Warning! a story that starts when a little girl named rebecca is at skyland skating and is now eating and her mom and dad are getting food and a man comes to sit somewhere else and rebecca walks toward him and he watches her till her parents come back and he ends up being her baby siter and the story continuse when they meet again when rebecca is in middle school. 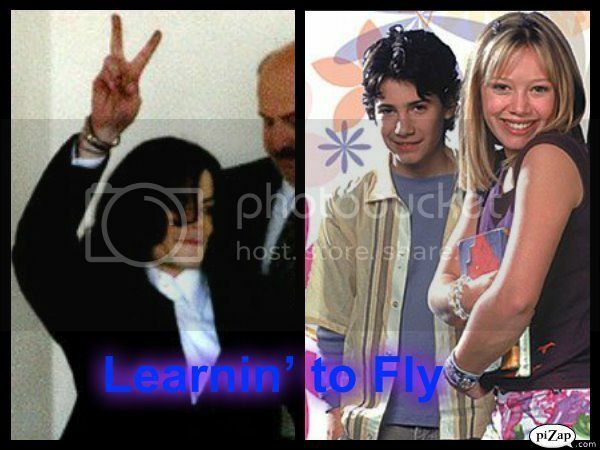 Lizzie and Gordo exchange letters with pop singer Michael Jackson, who is more than glad to write his reply to their letters. Oneshot. 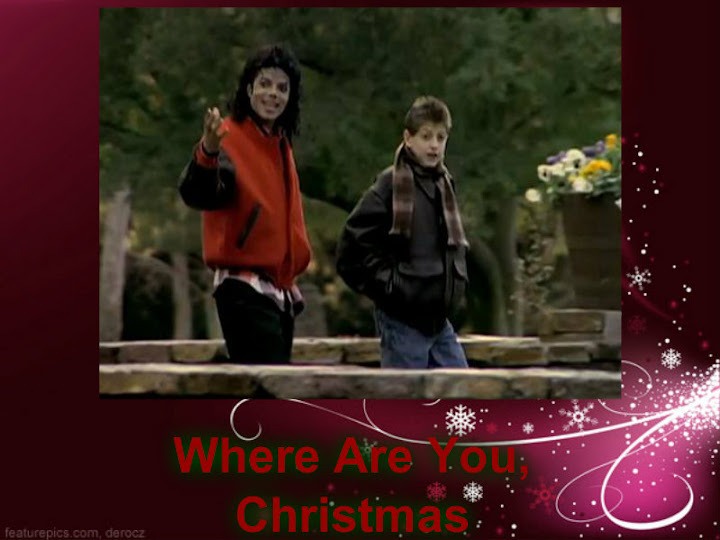 Michael remembers his late friend Ryan White one evening at Christmastime. 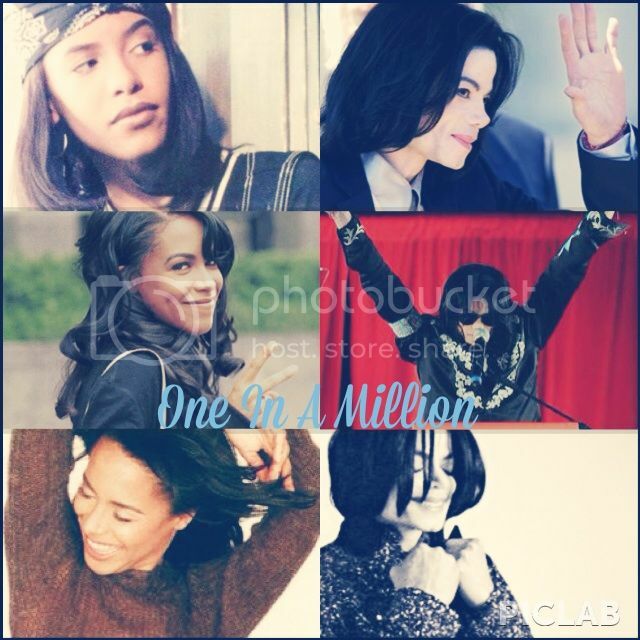 42 year old Michael Jackson is a lonely superstar and a single father. With the death of his first wife and the sudden absence of his second wife, Michael struggles to raise 4 children on his own. Despite his bad breaks with relationships, he is still hopeful that he will one day find the woman of his dreams and be happy. Now that his children are older, he decides to give love a second try and begins to date again. However, his children keep running all love interest away!!! After a recent incident, it is suggested to him by his good friend Elizabeth Taylor that the children need a motherly figure in their life. This is when Michael decides to hire Grace Mullins, an out of work kindergarten teacher, to be a nanny for the children. Can Grace straighten out the children and be the mother they never had?? Will the children ever get accustomed to Grace?? What happens when Michael and Grace start feeling attracted to one another?? Will Michael ever get that one last chance at love?? 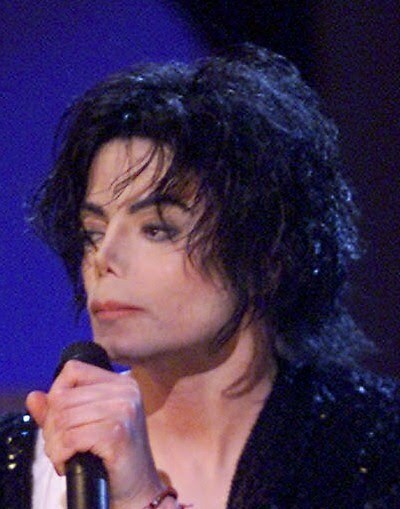 This story is set in the year of 2003, right around the time that Michael was falsely accused of child molestation. 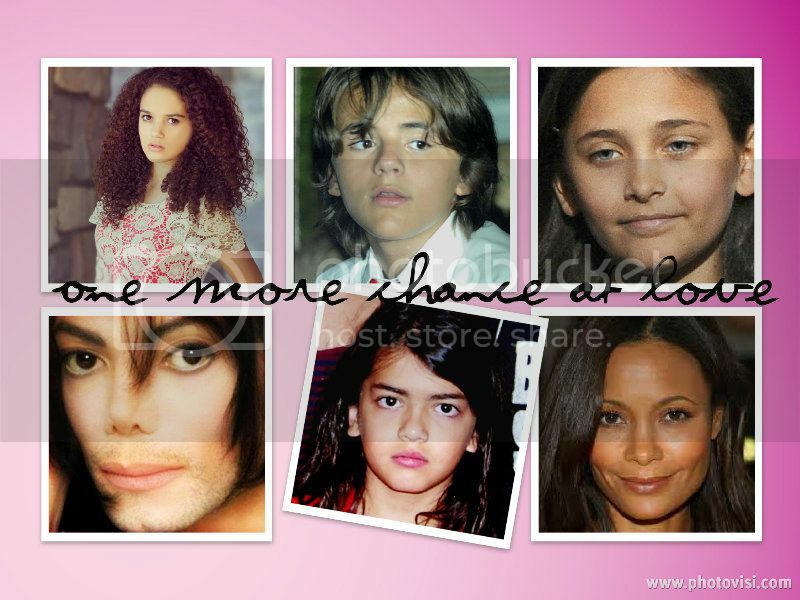 It starts off with a flashback to 2001, which is the year that the woman got pregnant with Michael’s third child, Blanket. 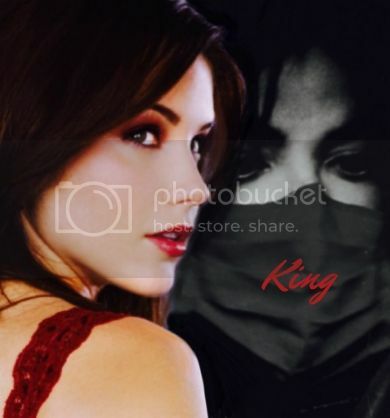 Michael had met the young woman in the late 90s when she was only a teenager at a concert in California but he never expected to need or fall in love with her as much as he did. Read on to find out more. WARNING: This story contains drug abuse, alcohol abuse, explicit language, sexual content, death, etc. This story is in no way, shape or form made to make Michael Jackson look bad, half of the events I’m going by in this were things that were either mentioned in the AEG Trial or other trials. So please read at your own risk. What happens when a young small town girl decorates her room in Michael Jackson posters, knowing her family strongly dislikes the King of Pop? But wait, there is a twist! What happens when the young girl's posters come to life? WARNING: THIS STORY CONTAINS STRONG LANGUAGE, EMOTIONAL ABUSE AND OTHER THINGS, SO READ AT YOUR OWN RISK. Continuation from 'A Soulmate Found In A Bodyguard' - In this new series of the story, Emily meets Michael's parents/siblings. Em & Mike plan their wedding & figure out how to inform the world of their secret relationship & that they're getting married. And eventually a new addition will be added to the family (and I might add another character - Omer Bhatti - But I'm not sure at this point) Enjoy this new enstallment! Imagine what it would be like to finally be working with your idol, yes...it may be an assistant job but it was all worth it to see how he was behind closed doors. It took you a matter of weeks to realize that you're deeply in love with him, just like you always have been. Will it work out or simply fade to grey? Categories: Invincible: 2000-2003, This Is It: 2006-2009, Hurt/Comfort, Humor, Romance, Trigger Warning!